Being a soccer coach means more than just developing the skills of individual players and helping the team to win games. It also means spending a significant amount of time on planning tactics for games, creating team formations, dealing with disruptive players, and honing a winning mentality. The job of a soccer coach is a huge responsibility, especially at the youth level. They’re able to teach values that can influence character development such as respect, honesty, accountability, and perseverance. If you’re a soccer player or a parent to one and you recognize that you have a great soccer coach, don’t let their amazing traits go unrecognized. 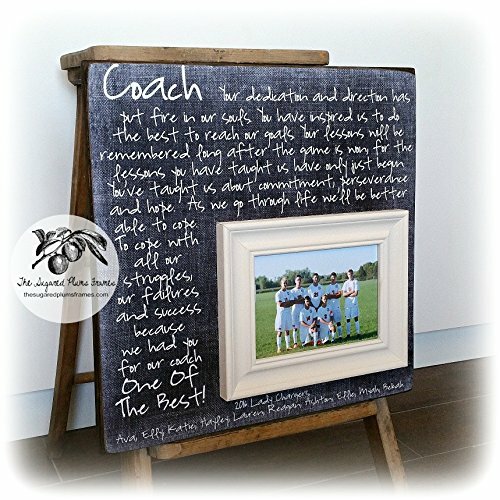 Let them know that you appreciate them by picking out the best gift for your soccer coach. 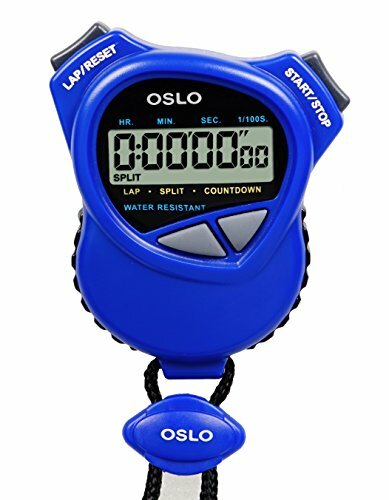 This Oslo Dual Stopwatch is perfect for coaches with features that include single event, lap or split timing. It has a ten-hour stopwatch and a countdown timer. Stopwatches allow coaches to evaluate players’ skills and accurately track their improvement. Because there is limited time during each practice, stopwatches allow coaches to run their practices more efficiently by planning and timing each drill to the second. Unlike traditional whistles, this sports whistle lacks an internal ball, making it waterproof. Its mouth grip is cushioned, providing comfort during repeated use. The sports whistle is one of a coach’s most valuable tools because it allows them to quickly grab the attention of their players. The clear distinct sound of a whistle is enough to rein in unruly or distracted players. It can also be used in combination with drills so that coaches don’t have to yell out commands. 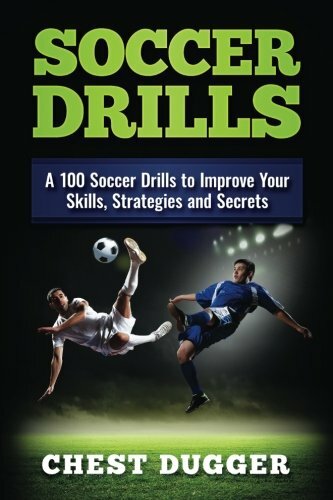 This book is filled with drills and practices that will improve players’ skills and allow them to take their game to the next level. Good coaches are always looking for ways to advance their team and learn new coaching methods to improve performance. Soccer technique books and even DVDs are always great gift ideas for any soccer coach. This water bottle is BPA free and dishwasher and freezer safe. 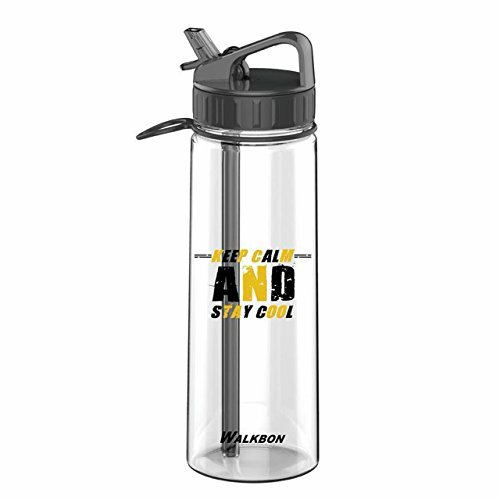 It is able to hold hot or cold liquids and it has a twenty-ounce capacity. It also comes in several unique colors including a soccer ball pattern. Just like players need to stay hydrated, coaches need to as well. This is no standard water bottle. The mist feature will allow your coach to cool off during hot games and practices. This moisture-wicking microfiber hat comes in eleven different color options for the lettering. It can be worn in cold and warm weather and is one size fits all. 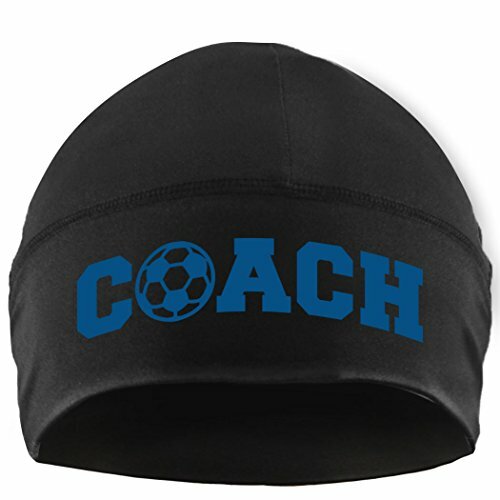 Your coach will enjoy having a comfortable hat they can wear in any season that identifies them as their team’s coach. Personalized gifts stand out from the rest. This black hooded sweatshirt has over ten different color options when choosing what you want for the script. It can be your coach’s name or simply the title coach. Coaches like to be in comfortable clothing while working with players. This sweatshirt is excellent for chilly fall days and nights or for lounging at home on lazy weekends. Personalized with the team name, year and members, this fleece blanket has faux lambswool backing. It also comes with a zippered carrying bag. Your coach can use this blanket while relaxing at home, coaching from the sidelines, or they can hang it on their wall as a keepsake. Your coach can use this clipboard to line up plays without the mess of chalk or dry erase smudges. This particular clipboard has four templates for the soccer coach who may coach another sport during offseasons. 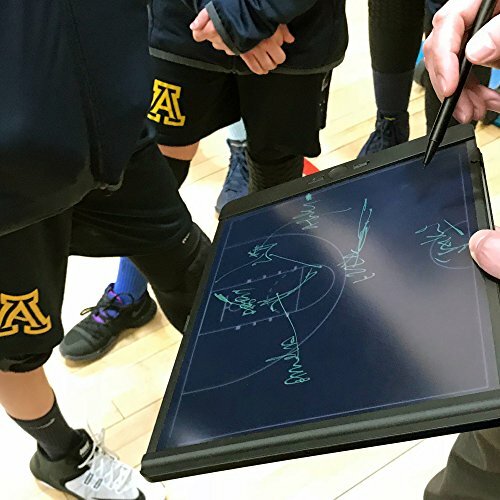 Coaches can use whiteboards for playmaking and play calling with the entire team, or individual players. They will like this digital clipboard because it saves them the trouble of keeping up with loose papers. There is also an option to photograph and save their plays. 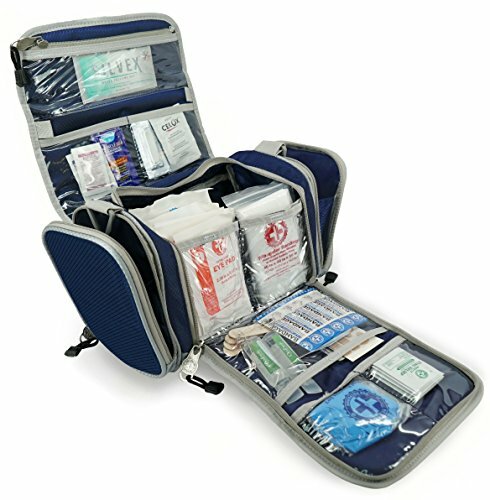 This first aid kit has over one-hundred and fifty items to treat sprains, lacerations, scrapes, burns, strains and other injuries that can occur during practices and games. Coaches like to be prepared. They understand that injuries while playing sports are inevitable. It’s good to have a kit like this on hand so that they can treat minor injuries and keep their players active. World Soccer Magazine is one of the world’s leading soccer publications. This magazine offers an exclusive take on domestic and world football, beautiful high-quality photography, and articles from some of the best writers in soccer. This digital subscription will ensure that your coach enjoys a new magazine monthly without the waste and hassle of a print magazine. This portable bench folds up to fit into a carrying case. It can seat six people and has a weight capacity of two-hundred pounds per seat. Portable benches are useful when playing on fields that don’t provide seating for players. This will make a great gift for a coach who sometimes finds their players without seating during away games. This soccer free kick mannequin can be used as a defense wall during training or as targets for corner practice. It can also be used to teach players to aim for hard to reach areas in the goal. Sometimes coaches don’t have enough players during practice sessions. Coaching mannequins can allow coaches to complete drills and training when they lack additional players to work through sessions. These coaching mannequins are certainly great gift ideas for your soccer coach. Most coaches have jobs outside of their coaching duties. In addition to coaching soccer, they may have families they take care of and demanding jobs. Restaurant gift cards can take the pressure off of meal planning at times when your coach has become swamped with all their day to day responsibilities. If you’re not sure the types of restaurants your coach likes, you can simply gift a Visa or Mastercard gift card. This sports bobblehead is unlike any other. This service allows you to upload a picture of your coach to create a custom bobblehead that looks like him and wears his team’s colors. Your coach can place it on his work desk, a mantle at home, or mount it in his car. This is a unique gift your coach will cherish for years to come. A pair of sleek Oakley sunglasses is one of the best gift ideas for your soccer coach. These comfortable glasses look as great as they feel. Coaching with your hand over your eyes to block the sun can quickly become tedious and tiring. On sunny game days or practices, your coach will be thankful for the protection a good pair of sunglasses provides. This soccer ball pump is dual-action for efficient air compression. It comes with three needles to adapt to different ball sizes and has an extension hose. What coach doesn’t need a ball pump? Whether it’s during practice or games, coaches want to make sure the equipment they are using is functioning optimally. 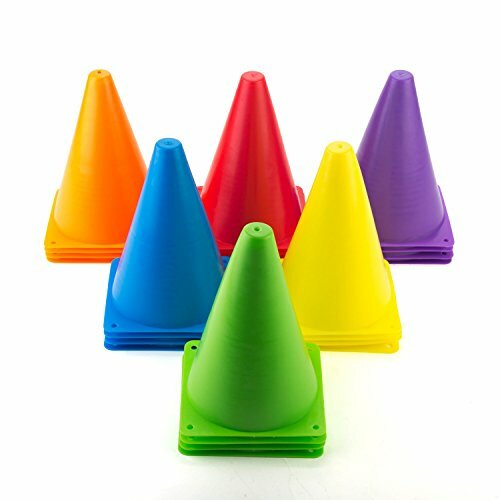 These indoor/outdoor agility cones come as a set of twenty-four and are made of durable vinyl. They are perfect for drills and practices. Coaches will welcome these as gifts as it’s not uncommon to need to replace lost or damaged ones. This clear rain jacket is one-hundred percent PVC and has a detachable hood. It has two front pockets as well as a front zipper and storm flaps. It’s perfect for coaching on rainy days. Because it is so lightweight, it is easily stored in your coaches bag and will help your coach be prepared in the event that practices or games get drizzle or rain. The see-through feature allows your coaches shirts to be seen by players. 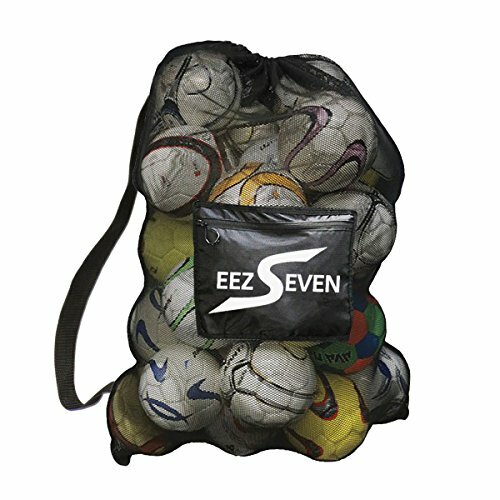 With an additional pocket for personal items, this extra-large heavy-duty mesh ball bag is perfect for storing soccer balls. This is another gift your coach will love because there is always a need for soccer equipment storage. It will make it easier for her to transport all the balls needed for practice. Avoiding over-coaching and the negative impact of it. Why you should never abuse your authority as coach. Handling with players who think they are bigger than the team. The conveyance of an audio-book over a print or digital books means your coach will be able to multitask and listen to their gift while driving, working out, or even doing house chores. With various color options, this personalized duffel bag is great for identifying your coaches bag from rest. It has adjustable straps and multiple pockets for storage. It can be used for more than just coaching. Your coach can use this bag when she goes to the gym, on a vacation, or grocery shopping. Coaches need a place to store their notes and soccer documents. This zippered faux leather portfolio is water resistant and easy to clean. It comes with a lined legal pad, pen holder, and inside pockets. Your coach will love the sleek look of this portfolio and its practical use. 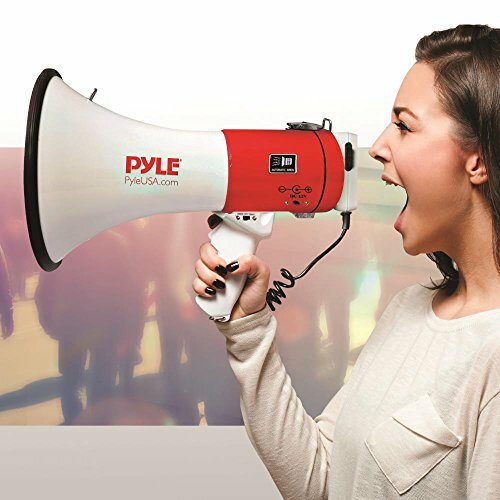 The Pyle megaphone speaker has adjustable volume control and can be heard up to twelve-hundred feet away. With a detachable handheld mic, siren alarm mode, and a record feature, this megaphone is ideal for coaches. It will save your coach’s vocal cords from the stress of yelling to communicate with players that are far away. The siren alarm feature will allow your coach to quickly get everyone’s attention in the event of an emergency. This collapsible foot spa has heating and vibration features to soothe tired feet. Your coach will appreciate this foot spa after long sessions of standing and running around the field. With a collapsible steel frame and three leg support, this nylon seat also comes with a carry bag. It’s lightweight and will fit easily into your coach’s coaching bag. It’s great for game locations where seating is not available. You are able to fully customize this forty-eight-quart Igloo ice chest with your coach’s name, team’s logo, or photos. Your coach will find this ice chest helpful in carrying drinks and snacks to practices and games or for use outside of soccer events. 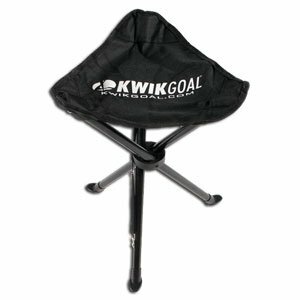 This portable training goal set comes with two six foot goals and can be collapsed down to fit inside the included carrying bag. It has pegs to anchor it down, adding stability for the frame and it comes with a spare parts kit. Soccer coaches know that additional goals are useful during practices. Your coach will enjoy having the option of multiple goals to target individual players’ needs. Spa Finder allows you to purchase massage gift cards to be used at various spa locations across the country. Your coach will love having her stress pampered away by a having a massage. The gift card can also be used for other services that the spa offers, such as waxing, Pilates, and facials. This hand-cut oak frame comes with a personalized message and can be hung from a wall or prompt on a shelf. The photo is not sealed within the frame and can be replaced if desired. It’s an excellent end of the season gift to show your coach how much you appreciated them and to give them something to have for a lifetime to commemorate your team. What better gift for a sports lover than a sports watch. 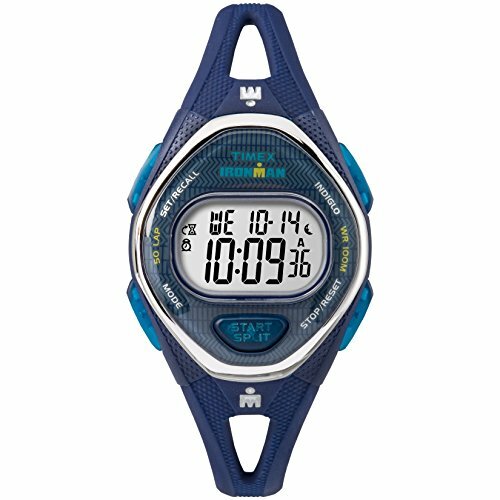 This Timex Ironman sports watch is water resistant up to one-hundred meters, has a stopwatch with fifty lap memory, three alarms, and a twenty-four-hour countdown timer. The stopwatch and timer can be used during coaching sessions and your coach can use the alarm features to mark practice start and end times.